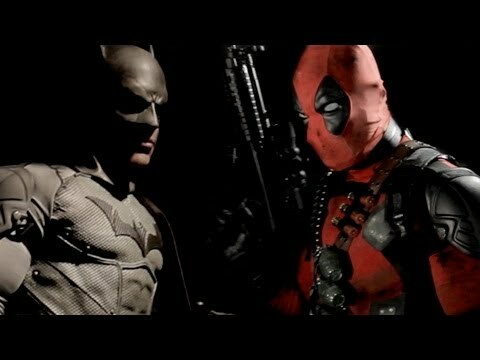 List Rules Vote up your favorite fan-made superhero film! Comic book fans are usually movie geeks as well, so it comes as no surprise that there are literally hundreds of superhero fan films. The first thing kids do is throw on a towel (as a cape, naturally) and fly around as a superhero. Well, sometimes as we grow up, we don't want to stop doing that so we grab a video camera, write up a script, get some friends together, and make a comic movie! These are the best of those, the fans with the know-how and the passion for the characters to see it through. Movie making is a lot of work, it takes time, effort, and money, so let's tip our hats at these creators who've made the best superhero fan films! 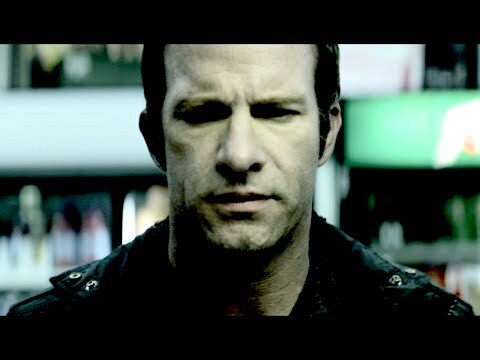 Thomas Jane's "love letter" to Frank Castle and likely the closest we'll ever get to another Punisher movie with him starring, and man, does it deliver. 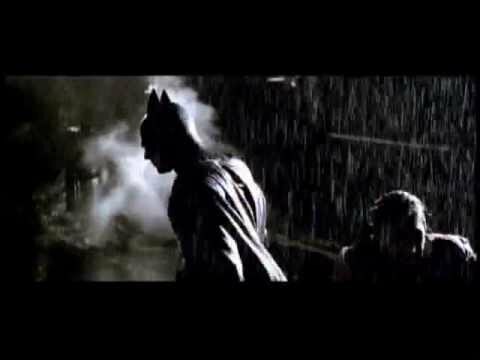 Beautiful action, great cinematography, and tone. This is how you do a Punisher movie. A geeks dream. 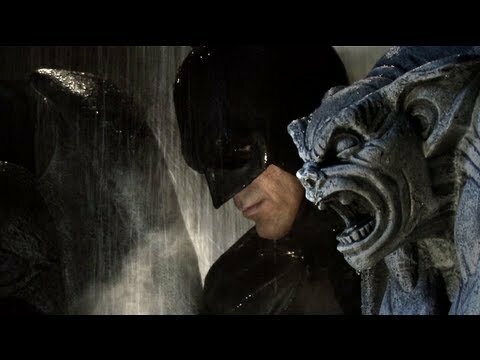 Not only did they nail the tone, look, and style of the best Batman mythology but it also includes fan-favorite characters that we would NEVER get to see in a Batman feature. They got the characters down for the most part (hard to do with Deadpool... here he walks that fine line between funny and annoying). It looks great, and the fight choreography was fantastic. All of that plus the Batmobile and chimichangas! Sold. That beautiful Batsuit. All of the wardrobe design really, is just top notch. Also a really creepy Joker makes this a well-paced short with a great, ominous tone. Nice work.